Single-use plastic has become a modern bête noire. But while it may be the proverbial monster under the bed–destroying our oceans and clogging up our landfills–we are still completely wedded to the material. 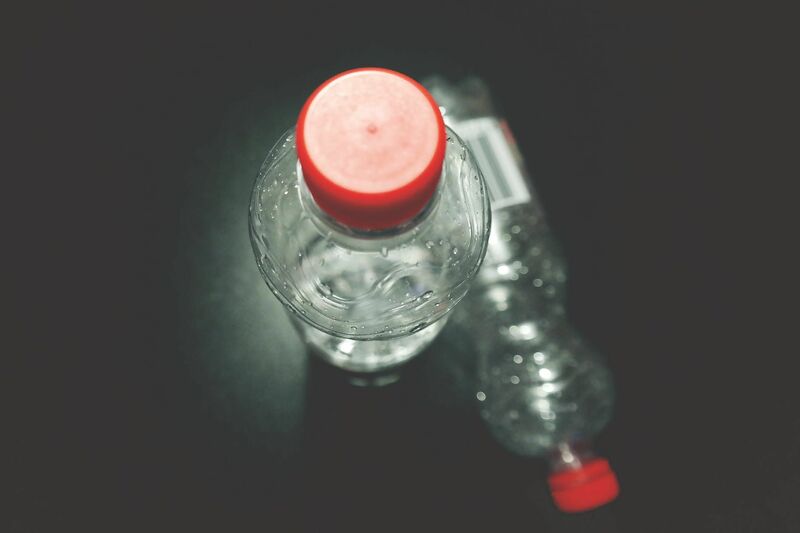 Only decades after plastic embedded itself in our everyday lives did this long-overdue war against it begin, which means disentangling ourselves from the material is a particularly difficult task. But help is at hand. Tamsin Thornburrow is among a growing number of activists and entrepreneurs who are researching our addiction to plastic and helping wean us off the bad stuff for good. An interior designer and founder of lifestyle store Thorn and Burrow, Thornburrow has recently opened a shop in Hong Kong’s Sai Ying Pun called Live Zero. From there she sells all the essential foodstuffs we consume daily: flour, spices, grains, sugar, oil, baking powder, coffee and tea, as well as toiletries and utensils. But not one piece of plastic is found throughout the store – products such as flour and quinoa are kept in large self-serve bins, which customers decant into their own containers, while smaller items come wrapped in paper bags. Household goods are made from wood or metal, and everything is sourced in an organic and sustainable way. All of which makes Thornburrow the ideal person to proffer tips on how to live a plastic-free life in a plastic-filled world. “In Asia, we’re so lucky to have wet markets,” says Thornburrow. “They’re amazing and very different from anything else. They are such a great thing and they aren’t used enough–rarely is anything wrapped in plastic and a lot of the time, all the goods you buy are organic and fresh.” Or, if you’re lucky enough to live near Thornburrow’s Sai Ying Pun store, Live Zero, head to High Street and fill up your containers, with the happy knowledge that each purchase is a small victory in the global war against plastic.